Lolonyo is a compilation of 6 poems which gives a poetic description of the world of Love and its encounters. 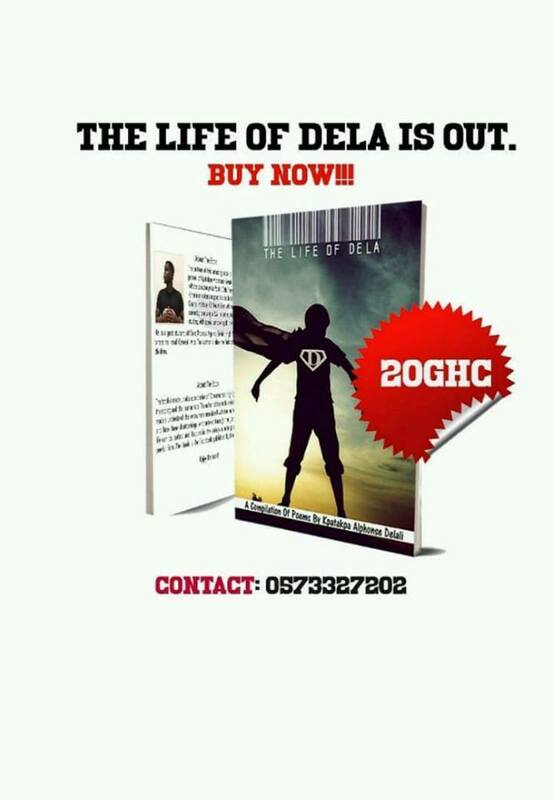 The compilation was written by Poet Dela being the main writer and Co-writers in the person of Maame Agyeiwaa and Ruben Sackey. The compilation dubbed ‘’Lolonyo’’ is the author’s yuletide gift to all his loyal readers and all poetry lovers. Enjoy the read and share the love! Enjoy the read and kindly share! !